Item # 309187 Stash Points: 2,399 (?) This is the number of points you get in The Zumiez Stash for purchasing this item. Stash points are redeemable for exclusive rewards only available to Zumiez Stash members. To redeem your points check out the rewards catalog on thestash.zumiez.com. 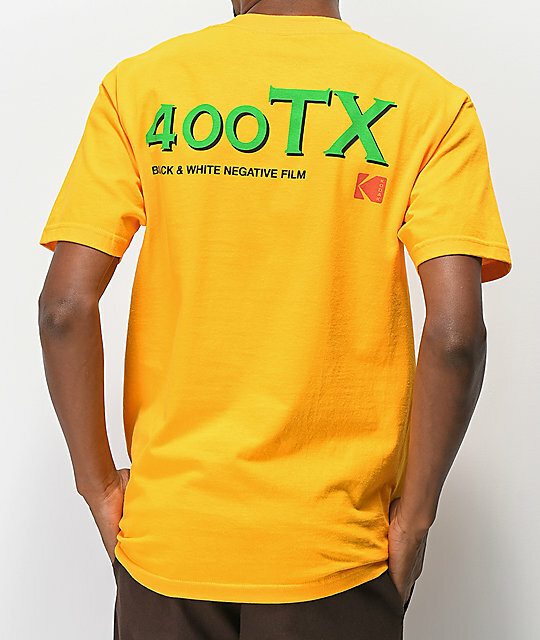 Whether you are a photography enthusiast, a skater, or both, the Girl and Girl and Kodak Tri-X Gold T-Shirt has it all. 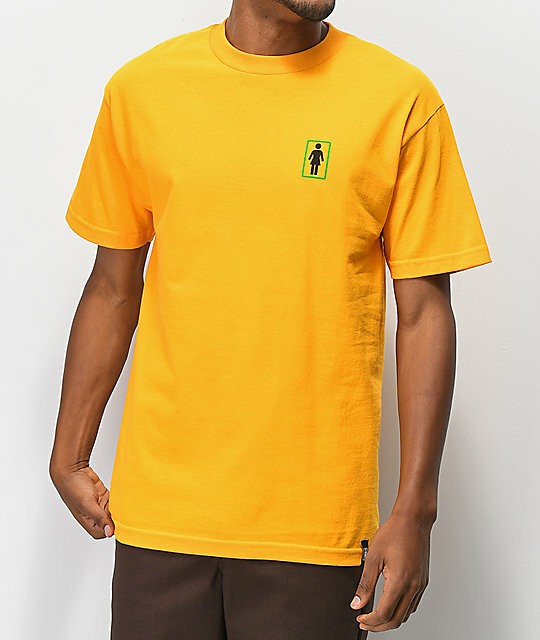 This all gold tee is 100% cotton and tagless for comfort while contrasting black logos highlight the left chest and back. 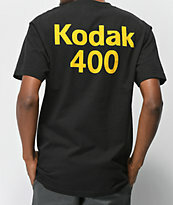 Tri-X Gold T-Shirt from Girl Skateboards and Kodak Cameras. 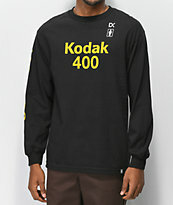 Official Kodak and Girl collaboration. 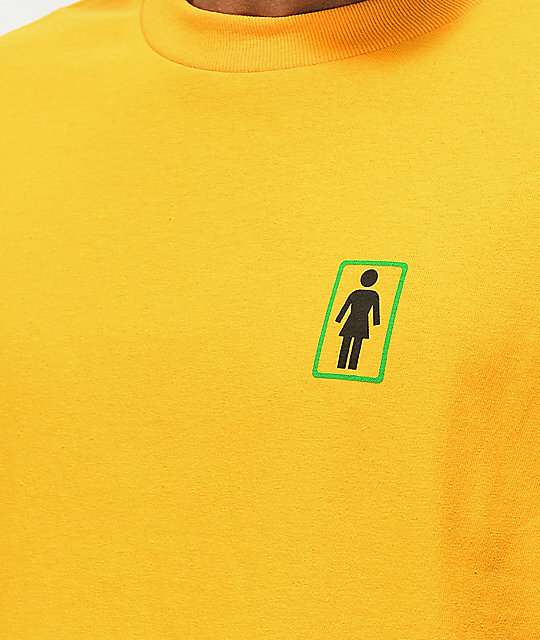 Screen printed graphics at the left chest and back.